This show is inspired by the true story of playwright Hannah Moscovitch's great-grandparents, both Romanian Jews, immigrating to Canada in 1908. 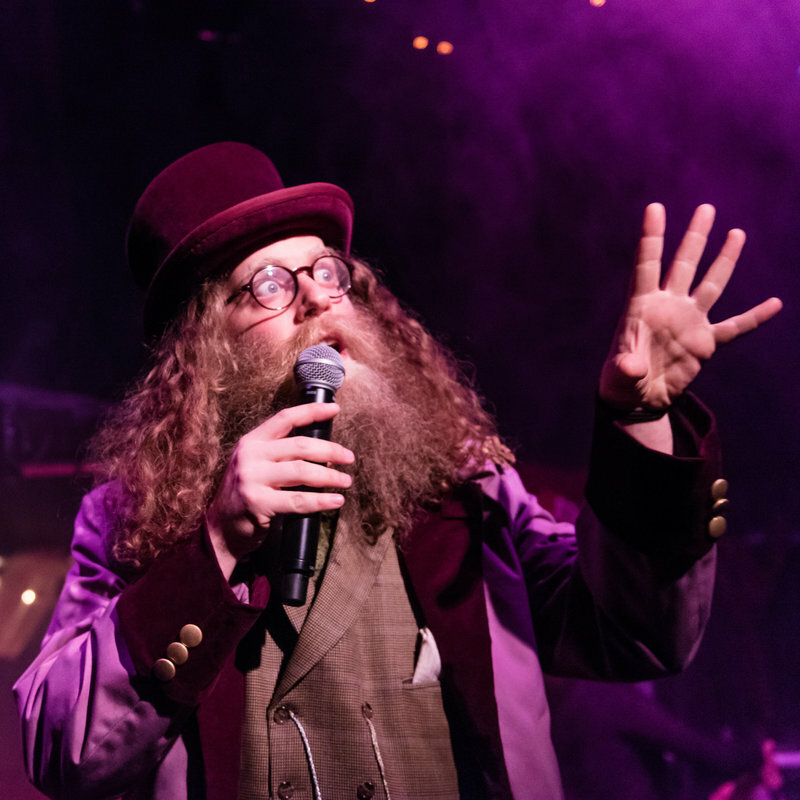 This Klezmer-folk music-theatre hybrid starring genre-bending sensation Ben Caplan is a humourously dark folktale woven together with a high-energy concert about how to love after being broken by the horrors of war. ★★★★★ "a thing of raw and unmissable beauty" Herald Scotland.